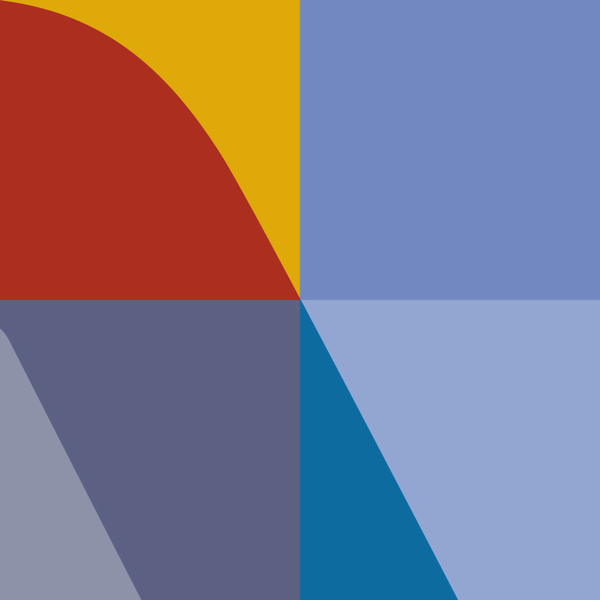 As part of a major transformation of the award-winning SAP PartnerEdge Program, SAP SE is introducing the new platinum level and platinum logo for all global value-added resellers (gVARs). SAP regularly audits and re-certifies us through a rigorous process based on extremely high standards of quality and performance. 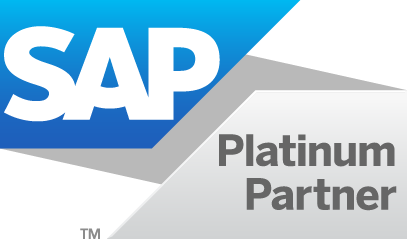 As a gVARs partner for more than 4 years, itelligence AG is seamlessly transitioned to a SAP Platinum Partner category in the revamped SAP PartnerEdge program starting August 31, 2015. This most strategic and global partnership level is by invitation only and based on a business case approved by the SAP Executive Board. The next generation of SAP PartnerEdge program is based on a holistic partner management model, streamlined program levels and a new engagement model between partner and SAP.